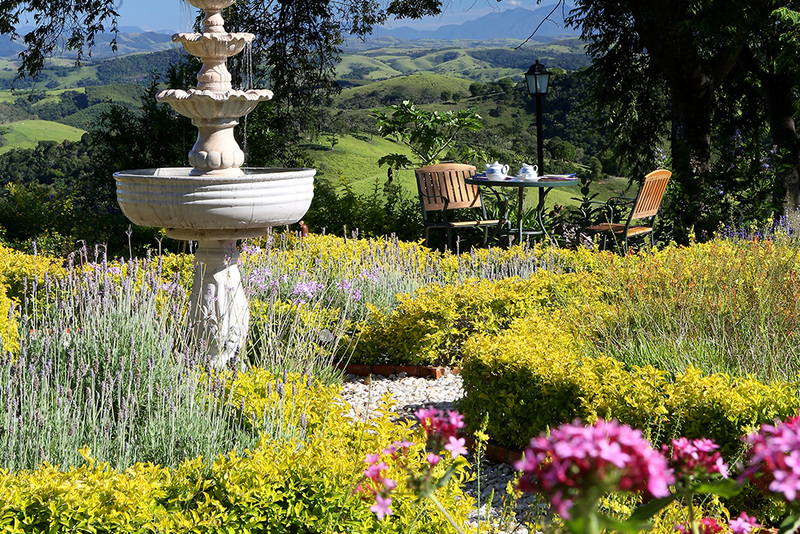 A stunning scenery of beauty surrounds the inn. 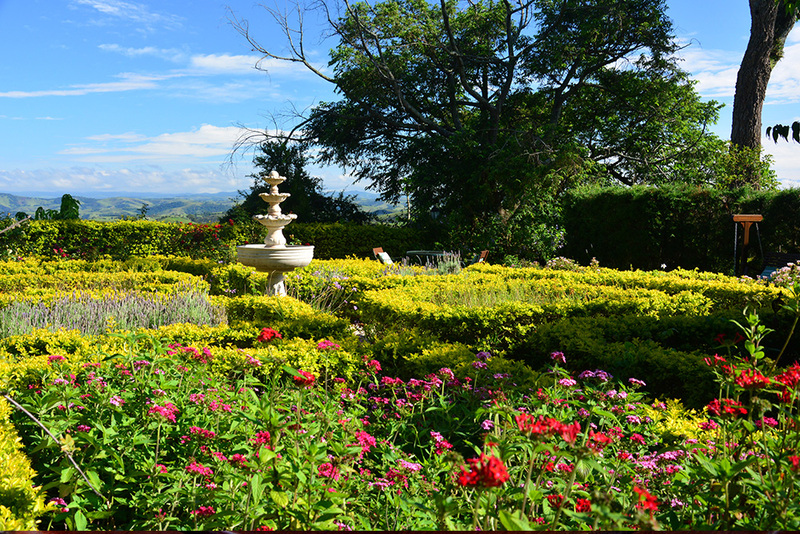 The property of 300.000 m2 is composed of gardens, orchards, and reforested forest. 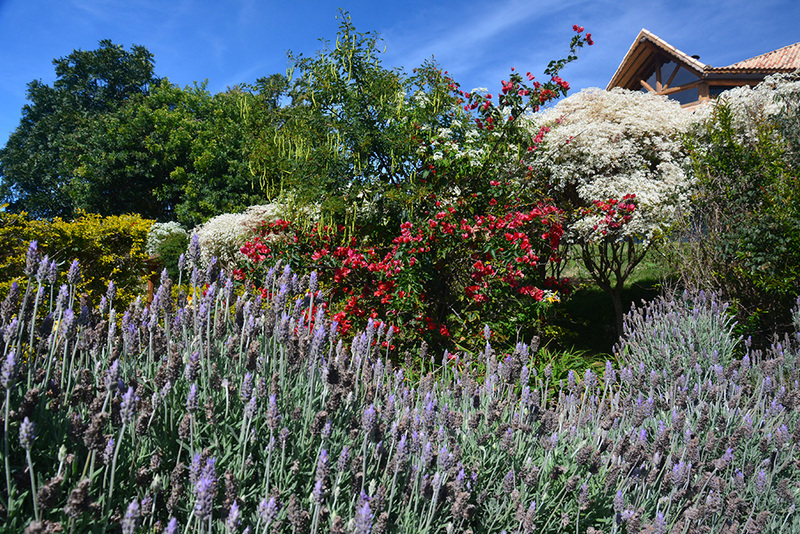 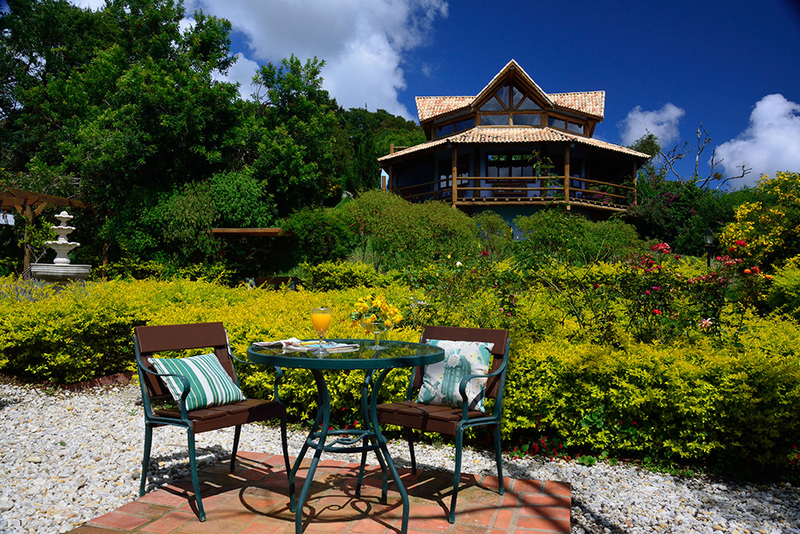 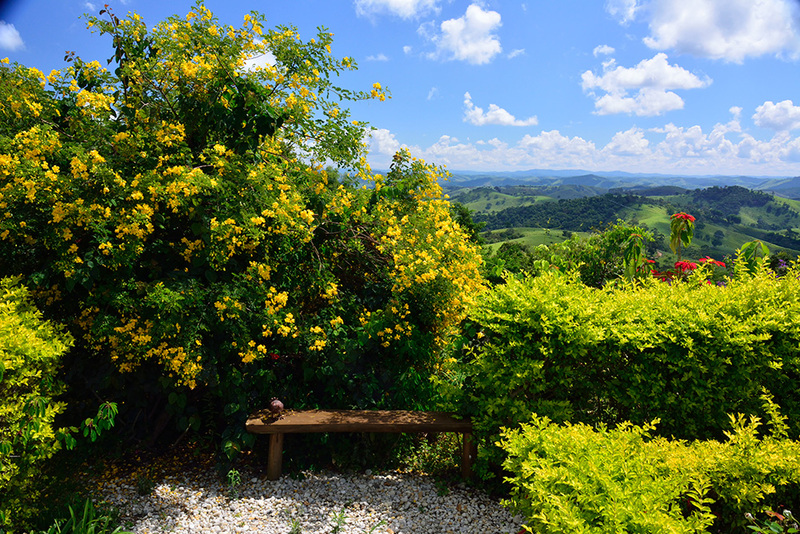 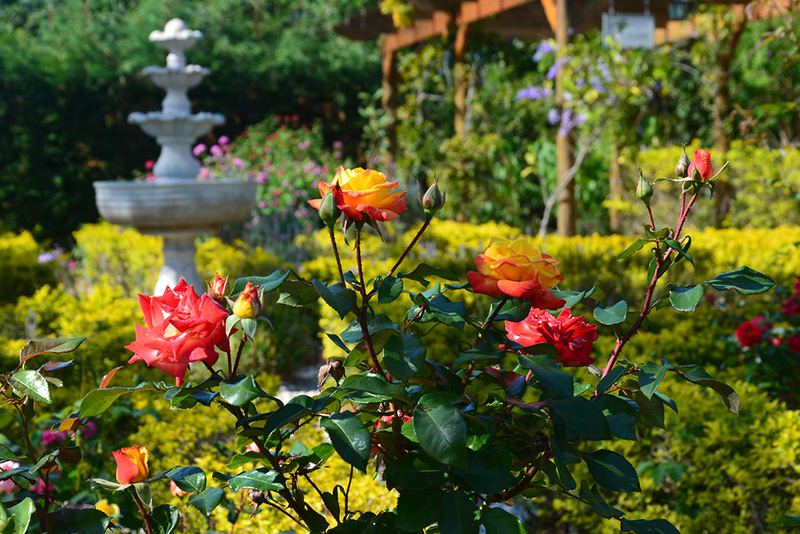 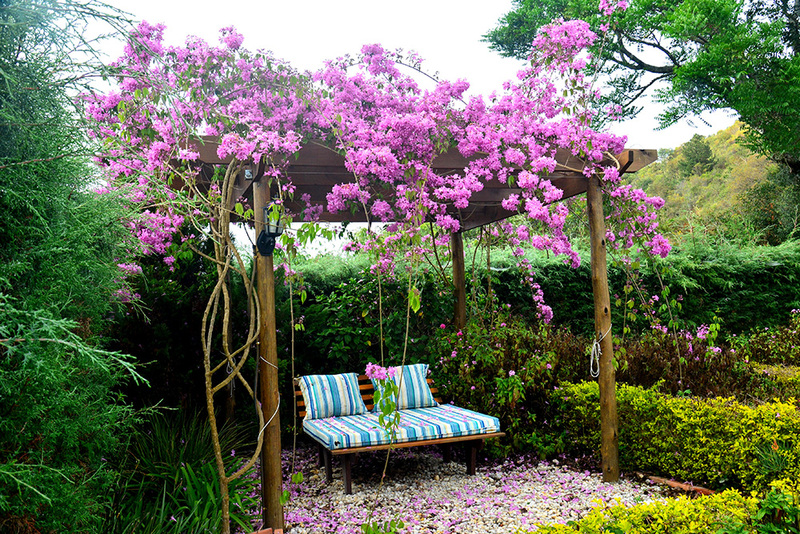 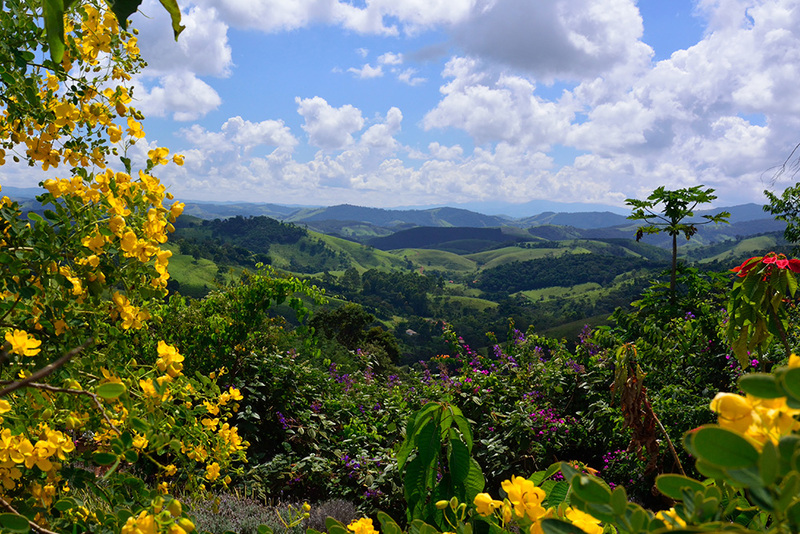 The gardens, designed by the owners, are a mix of diversity of flowers, shrubs, Atlantic forest trees, trails and cosy courtyards where guests can observe the beauty of plants and birds.